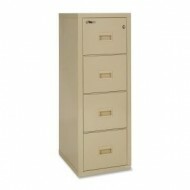 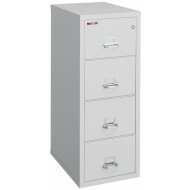 This medical records storage cabinet has the prestigious Underwriters Laboratories (UL) label for fireproof protection and meets & exceeds the UL 72 testing standards. 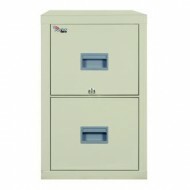 ETL RATED for Sprinklers and fire hoses that often cause more damage than the fire itself. 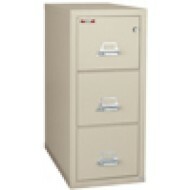 All FireKing storage cabinets are designed to prevent water damage resulting from water sprinkler systems and fire hoses. 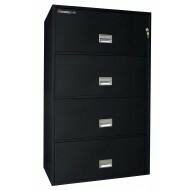 FireKing, the best records protection you can buy, will protect your documents from water, fire and more. 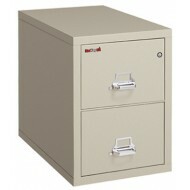 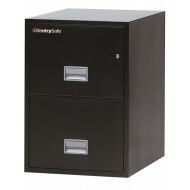 All FireKing record storage cabinets are proudly Made in the USA in New Albany, Indiana. 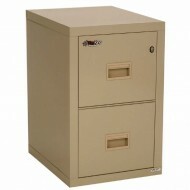 Support the Buy American Act and shop the best records protection you can buy - FireKing. 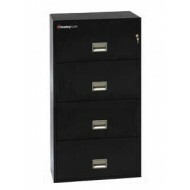 1/2 Hour ETL Rating: This fireproof records storage cabinet is certified to protect external hard drives, thumb drives, flash drives, memory cards, CD's DVD's from heat for 30 minutes.